You don’t want to mess around when it comes to weight loss and to changing the way you look and feel. 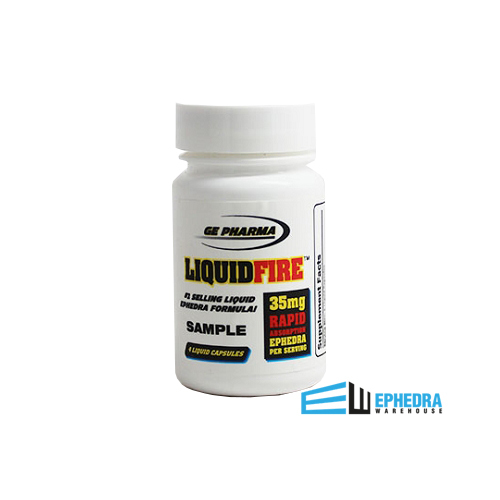 With LiquidFire from GE Pharma, you will get the powerful boost you expect from ephedra, and a supplement that helps you with the main struggles of dieting: poor appetite control, energy loss, and slow results. Things can be easier for you and you can see your body change significantly. You just need the right supplement. What is LiquidFire by GE Pharma? 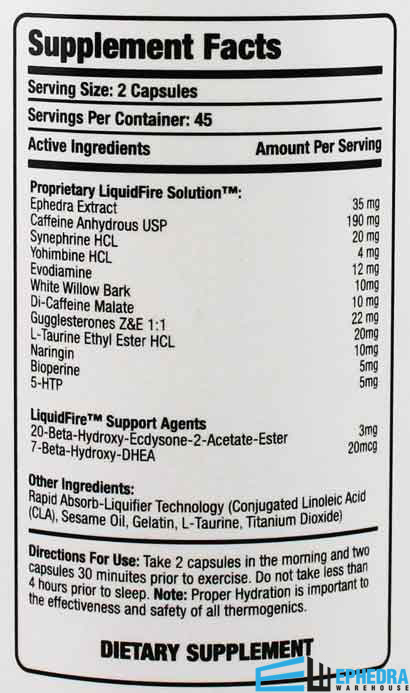 As you can see, you will get a number of powerful ingredients in LiquidFire. This combination isn’t just designed to give you more energy. It’s going to help you in a number of ways. The more help you have when you’re trying to lose weight, the more likely you are to stay motivated. Too often, a lack of results can cause you to feel less than excited by your diet, but LiquidFire can change your attitude and make you excited to see what the scale has to say about your progress. 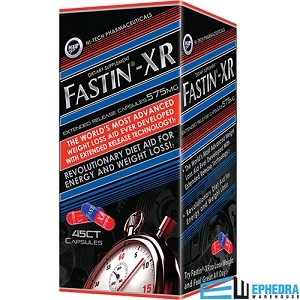 With many other diet pills and supplements, you might not see the results you want in the timeframe you desire. 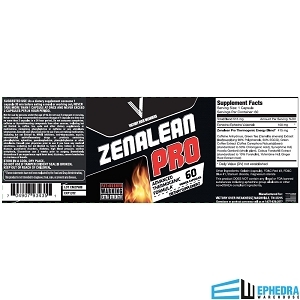 But with the Rapid Absorption Ephedra formula in LiquidFire from GE Pharma, you’ll be able to see your body change as the powerful ingredients hit your system more quickly. You will be able to have a controlled appetite, higher energy level, and even a quicker metabolism. All of these benefits work together to ensure you’re not only ready for the beach, but you’re also ready sooner than you thought possible. When your diet is hard to follow, you may want to have some extra support. LiquidFire from GE Pharma allows you to push back your plate more easily. You won’t have the cravings that might derail your calorie goals for the days. You can keep to three meals a day, with minimal snacks, enough to keep your health in tact and your body slimmer than before. You will find it’s easier to eat lower fat foods, which can be less satisfying. Even the most stringent diet is easier to follow when your appetite is under control. You have ephedra to thank for that. And many others in the same position have noticed how much easier it is to lose weight when you’re not overcome by a craving for chocolate or junk foods. If you find you have lower energy during a diet and exercise plan, you can also count on LiquidFire from GE Pharma to help. This energy boost will not only allow you to feel better, but you will also find it’s easier to burn fat rather than muscle. Your metabolism will be superpowered, allowing you the chance to burn more calories, even when you’re sitting on the couch. The more calories you burn, the more of a caloric deficit you will create, allowing you to drop pounds and fat from your body – more than with diet and exercise alone, for many people. You need to keep in mind that your metabolism is something you can change. While you may not be able to raise it on your own, with the support of LiquidFire, you can make sure you’re on the right track to a slimmer body that will stay slimmer in the coming years. 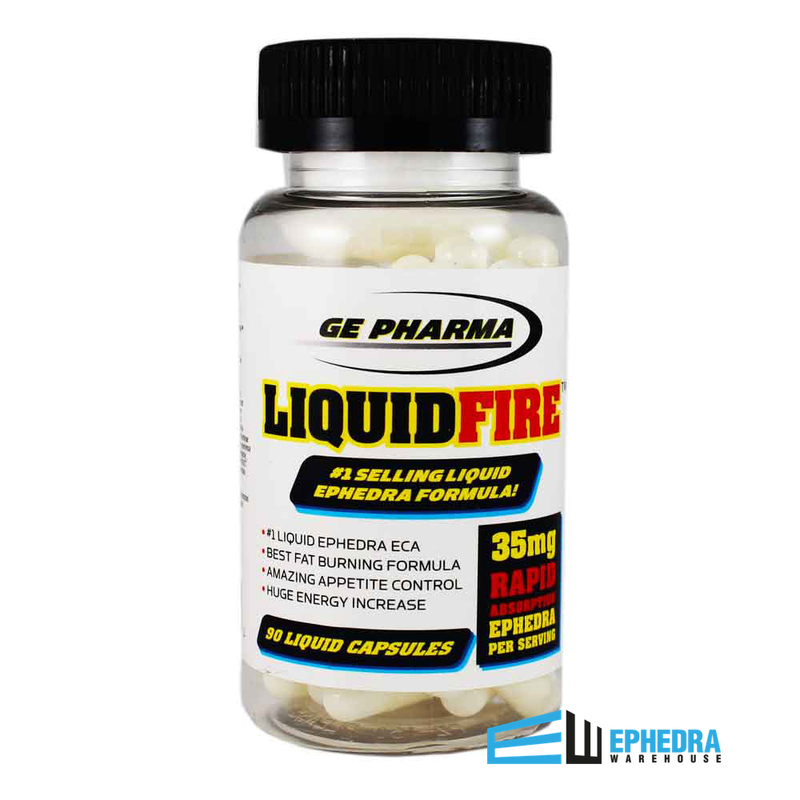 The reviews of LiquidFire from GE Pharma often talk about how much easier it was to lose weight with a powerful weight loss supplement. Even when you’re trying to drop a number of pounds, that doesn’t mean you have to wait any longer. With the right supplement, you can see your body change in weeks, not years. Check on others who have used LiquidFire by GE Pharma before. You will find someone else with the same goals as you, and you’ll see just how quickly you can expect to notice changes in your body. 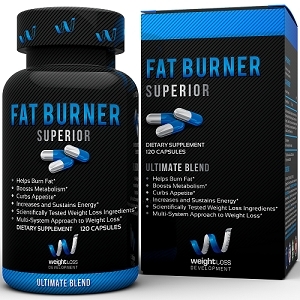 There is no magic pill for weight loss, and LiquidFire from GE Pharma is no exception. You will still want to exercise on most days, helping to burn more calories and to build muscle that increases your metabolism. As you do this, you’ll have even more chance of keeping the results you see in your body. In addition, you will need to stick to a healthy diet, with no fewer calories than 1200 a day. Though you might lose more if you eat less, it’s not going to be easy to keep that weight off. You can’t take LiquidFire from GE Pharma forever, so you need to instill good habits today to ensure success tomorrow. As with any new medication, check with your doctor before adding LiquidFire your supplement regimen. Follow the instructions carefully to avoid potential side effects and to ensure the best results. If you feel any discomfort, contact your doctor for advice and support. Best product on the market! Liquid capsules are far better than pills! Absorbs great! Good pick me up and no crash! Been buying liquid fire for years! Will not choose any other capsule or online retailer! Great product. Fast acting. Love that it is a liquid delivery. Fair price works well ! Q: I was wondering how long Liquid Fire stay's in your system for a drug test? A: To our knowledge there a no ingredients in Liquid Fire that will cause you to fail a common drug screen. 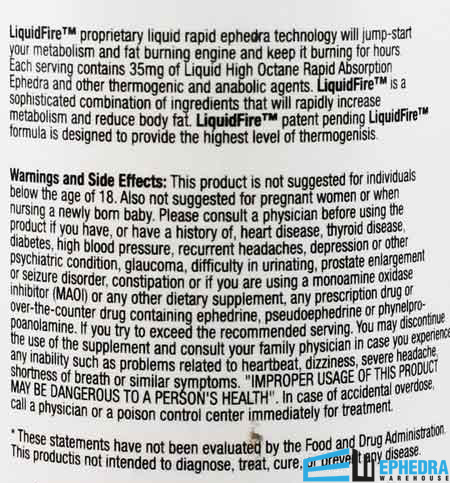 Liquid Fire's ingredients are 100% legal, according to GE Pharma, the maker of Liquid Fire.